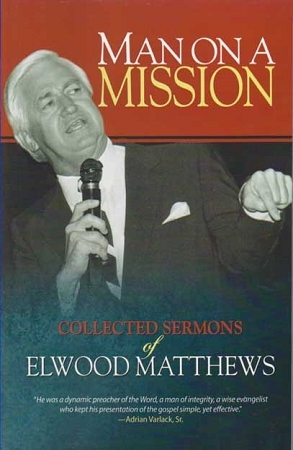 Man on a Mission is a collection of sermons delivered by Bishop Elwood Matthews during his more than 50 years of ministry as a television and radio evangelist, public relations director, and youth minister in the Church of God of Prophecy. The book contains 23 messages on subjects such as the life of Christ, faith, the reliability of the Bible, the work of the Holy Ghost, and salvation through faith in Jesus Christ. The heart of Bishop Matthews, which spoke so clearly through the airwaves and during church services, still offers timely encouragement for today's readers.